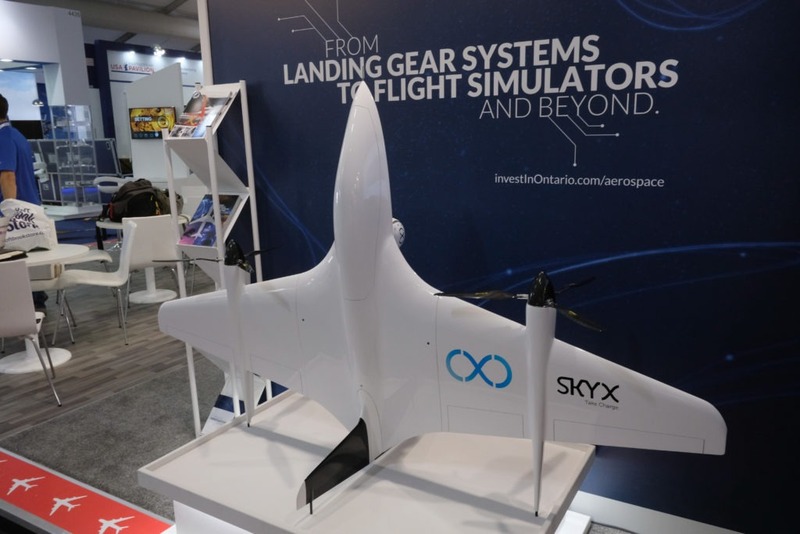 There’s also a growing number of UAS companies here – which is why it made perfect sense for SkyX to attend. 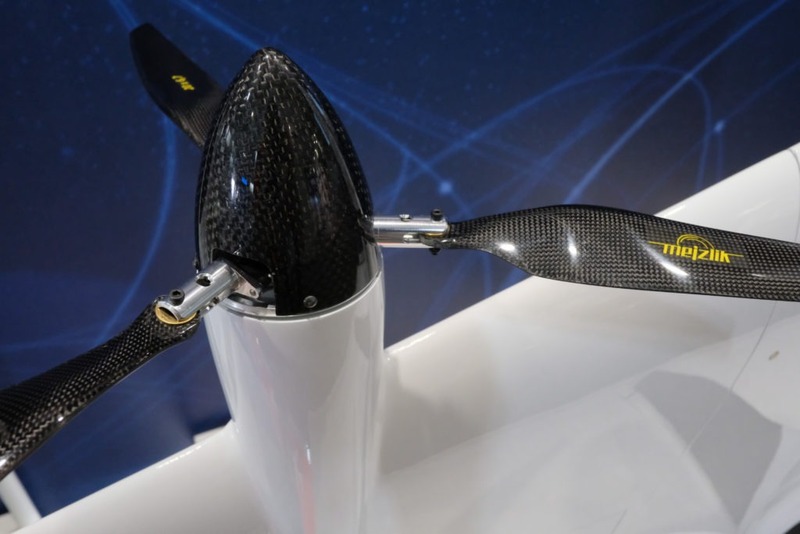 But we had a special reason for coming this year: To unveil the prototype of SkyTwo, our next-generation of UAS that will take SkyX to the next level. It took a lot of hard work by a dedicated team back at SkyX headquarters. But, like every other milestone, the SkyX team nailed it. SkyTwo – our next-gen UAS. With only two motors we reduce the weight and drag of the aircraft. No longer are we carrying two additional motors for use only in the vertical and transition phases. We extend our range. We increase our payload. We push the envelope. The moment Farnborough is over, we’ll begin work on the real thing. We plan to be test flying by the fall – and anticipate SkyTwo will be market-ready by mid-2019. SkyOne will still be just as relevant (and even more intelligent) by the time SkyTwo is deployed. 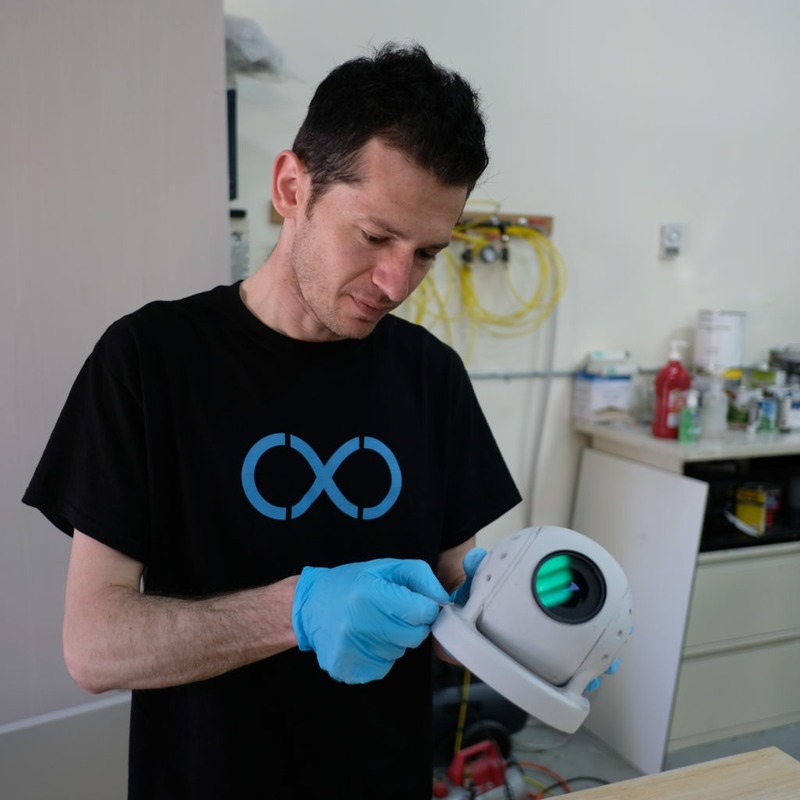 But SkyTwo will extend our range and capabilities – making it perfect for different applications that might require longer distances or heavier payloads. In just two days, reaction to SkyTwo at the show has been phenomenal. 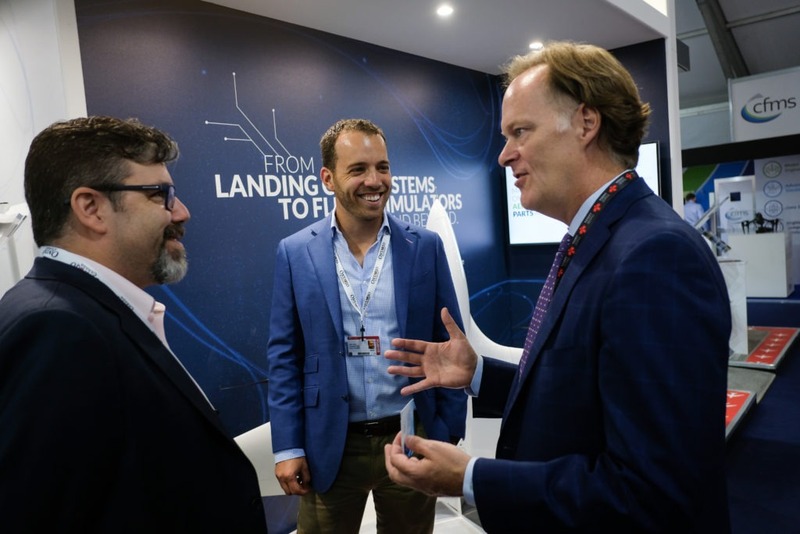 From journalists, from other aerospace companies – and even from some people with British Navy, who seemed incredibly impressed. 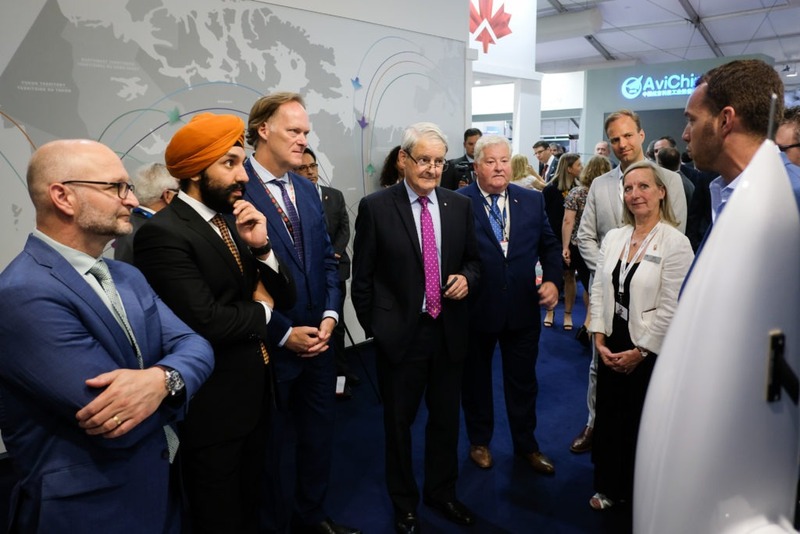 Even Transport Minister Marc Garneau and Navdeep Bains – Minister of Innovation, Science and Economic Development – came to see SkyTwo and speak with CEO Didi Horn and CTO Jason Braverman. It’s truly an honour to be at such a prestigious show, displaying with Canadian aerospace colleagues at the official Ontario Pavilion. It’s been an amazing week. “This surpassed all our expectations,” says Founder/CEO Didi Horn. We thank you all – and look forward to putting SkyTwo in the air. SkyX Receives Canada-Wide Standing SFOC!SkyX Raises $9.5M USD in Series B Funding!